Damian Marley might just take the prize of most successful celebrity cannabis crossover if he keeps going the way he is right now. California played home to a lot of firsts in the cannabis community, including the passing of the first legalization for medical use with Prop 215 (we have Dennis Peron to thank for that). But now one musician is giving an ironic twist to legalization, and growing his herb behind bars. Coalinga, California was on the spiral into bankruptcy. Their people, after the shutdown of the nearby jail, were needing jobs. The city was in massive debt. But one musician and his partner company came in to save the day. 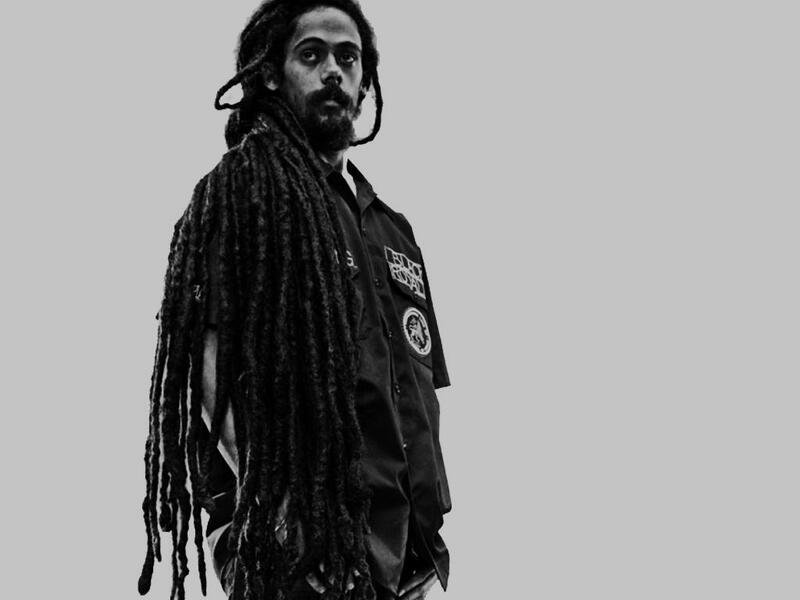 Damian Marley decided to partner with Ocean Grown, run by his manager’s brother & sister. 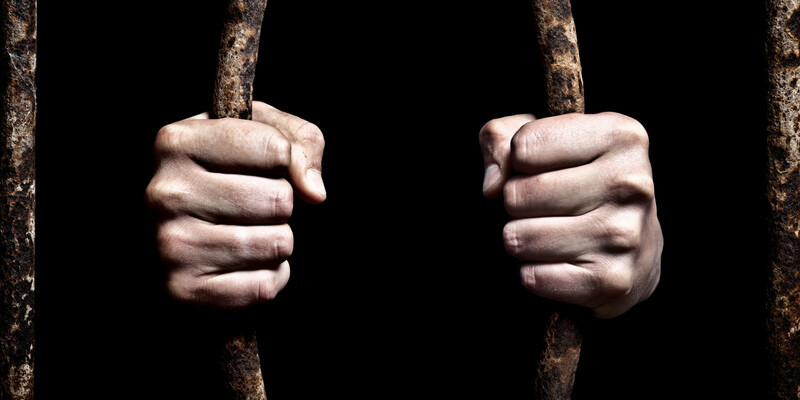 They bought the rights to grow in the prison from the city and in one fell swoop, wiped the town’s debts. Now, not only does the city have cash, it has over 100 jobs coming when the facility opens its doors. Damian has been making headlines recently, as his fourth album Stony Hill, and a dispensary of the same name have been announced. 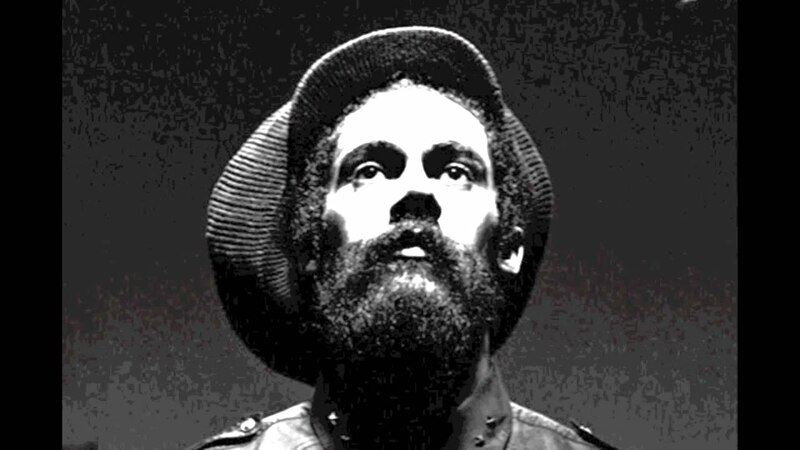 Stony Hill the album is set to release in January. The savvy Grammy winner partnered with TruCannabis to develop the signature strain of his dispensary. Now, combine with Ocean Grown, he will be creating oil extracts in two months in California, and harvesting his first crop in 2017. It seems like Damian might just take the prize of most successful celebrity cannabis crossover if he keeps it up. Why grow weed in a prison? Well, take one look at the 77,000 sq ft facility, and you will see it is the perfect spot. It has plenty of building space, all the necessary utilities, and a large outdoor area. Most of all, it features existing security systems out the wazoo. 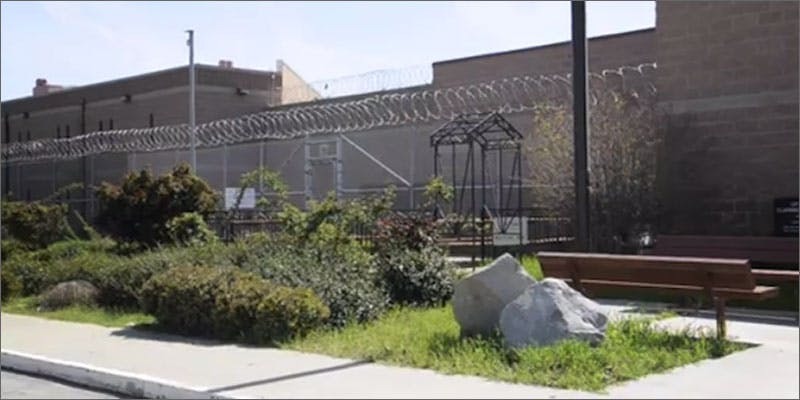 Coalinga expects to make $2 million a year off the sale and licensing of the old Claremont Custody Center, more revenue than it makes off the oilfield. In addition, Damian also announced the name of the signature strain developed with Ocean Grown that will have its home in Coalinga. The new strain, Speak Life, takes the name from the title of a track on his new album. Speak Life consists of OG Kush lineage from Ocean Grown’s celebrated stock, customized to Damian’s exacting specifications. A 70/30 Indica dominant hybrid, Speak Life features hand cultivated care and trimming. Consequently, the expensive setup has only two options: Success and huge success. Right now, California’s cannabis industry is estimated at almost a billion dollars a year. As the days count down to November, an election in favor of cannabis could very well legalize recreational growing and selling in the world’s 6th largest economy. The estimated recreational market would start off at well over $1 billion a year almost overnight. It seems nothing can stand in Damian’s way of building an empire of euphoria both for our ears, and what lies between them. Are you waiting to taste the flavors of his new strains? Share with us on Facebook, Twitter, or in the comments below.